We are Aliveshoes B.V. a limited liability company registered and incorporated under the laws of The Netherlands trading as Aliveshoes and with our registered office and main trading address at the Danzigerbocht 45 P, 1013 AM Amsterdam, The Netherlands. 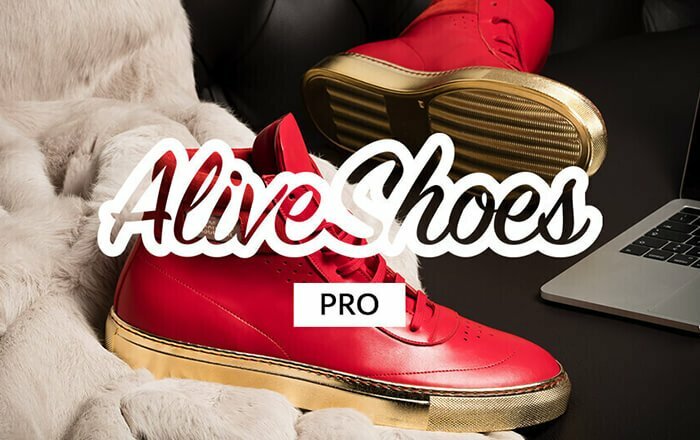 We operate a website at https://www.aliveshoes.com. We have developed an online platform that allows you to launch a shoe line using our website and services. These Terms and Conditions apply to the use of the Website of Aliveshoes. By using our Website or the Services you agree to the applicability of these Terms and Conditions thereto. We reserve the right, from time to time, to change these Terms and Conditions at our sole discretion. The Terms and Conditions applicable to your access to and use of this Website and your use and/or purchase of Aliveshoes’ Services will be the version that is current and displayed on the Website as at each date you access the Website or use Aliveshoes’ Services (as applicable). Your continued use of this Website or your use of Aliveshoes’ Services after changes are made, means that you agree to be bound by such changes. Interpretation The definitions and rules of interpretation in this clause apply to the Subscription Form and these Terms and Conditions. Agreement: the Subscription Form and these Terms and Conditions which together constitute the Agreement between the Customer and Aliveshoes. Authorised Users: the Customer, or as the case may be, those employees, agents and independent contractors of the Customer who are authorised by the Customer to use the Services and the Documentation further to these Terms and Conditions. Business Day: any day which is not a Saturday, Sunday or public holiday in the Netherlands. Buyer: a natural person, of at least 18 years of age, who orders shoes in the Webshop. Campaign: the campaign the Customer creates on the Website to sell a specific design of shoes, created by the Customer, via the Webshop. Confidential Information: information that is proprietary or confidential and is either clearly labelled as such or identified as Confidential Information in this Agreement. Customer: the natural person with whom Aliveshoes enters into an Agreement, who is at least 18 years of age. Customer Data: the data inputted by the Customer, Authorised Users, or Aliveshoes on the Customer's behalf in connection with using the Services or facilitating the Customer’s use of the Services. Effective Date: the date of the Agreement between Aliveshoes and Customer as stated in the Subscription Form. 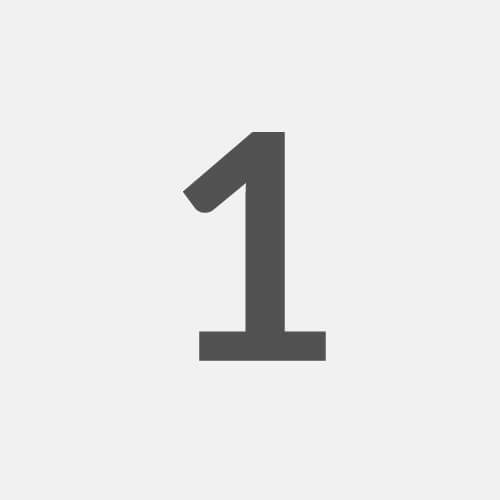 Initial Subscription Term: the initial term of the Agreement as set out in the Subscription Form. Normal Business Hours: 9.00 am to 6.00 pm CET, each Business Day. Services: the online platform to design and sell your own shoes as described on the Website and as provided by Aliveshoes to the Customer under the Agreement via the Website. Subscription Form: the form that is available on the Website and filled in by a potential Customer, which, once submitted electronically to Aliveshoes shall, together with these Terms and Conditions, constitute the entire agreement between Customer and Aliveshoes. Support Services Policy: Aliveshoes' policy for providing support in relation to the Services as made available at the Website or such other website address as may be notified to the Customer from time to time. Terms and Conditions: these terms and conditions as may be amended from time to time. Webshop: the webshop of Aliveshoes, available on the Website. Clause, schedule and paragraph headings shall not affect the interpretation of these Terms and Conditions. A person includes an individual, corporate or unincorporated body (whether or not having separate legal personality) and that person's legal and personal representatives, successors or permitted assigns. A reference to one gender shall include a reference to the other genders. A reference to writing or written includes faxes and e-mail. Customer indemnifies Aliveshoes for any breach of this clause by it or its Authorised Users or any breach resulting from the unauthorised use by a third party of the log-in information of an Authorised User, and Aliveshoes reserves the right, without liability to the Customer, to disable the Customer’s access to any material that breaches the provisions of this clause. attempt to obtain, or assist any person other than Authorised Users in obtaining access to the Website and/or Services. The Customer shall use all reasonable endeavours to prevent any unauthorised access to, or use of, the Services and/or the Website and, in the event of any such unauthorised access or use, promptly notify Aliveshoes. The rights provided under this Agreement are granted to the Customer only, and shall not be considered granted to any subsidiary or holding company of the Customer. The platform, the website, the features offered, the options and the services can be suspended or changed by AliveShoes at all times. Aliveshoes undertakes that the Services will be performed substantially in accordance with the Agreement and with reasonable skill and care. Aliveshoes shall procure that the production and delivery of the shoes shall be in conformity with reasonable market standards. The undertaking at clause 5.1 shall not apply to the extent of any non-conformance which is caused by use of the Website contrary to Aliveshoes' instructions, or modification or alteration of the documentation by any party other than Aliveshoes or Aliveshoes' duly authorised contractors or agents. 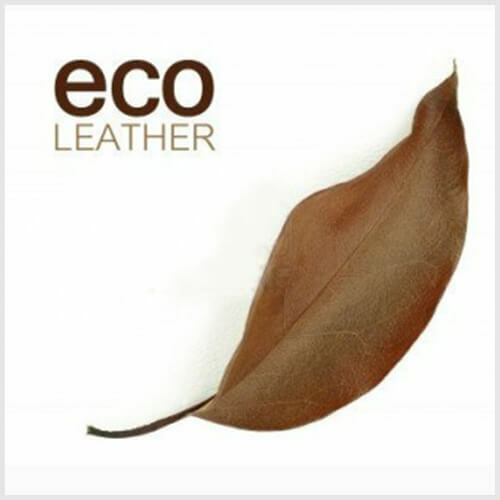 If the Website does not conform with the foregoing undertaking, Aliveshoes will, at its expense, use reasonable commercial endeavours to correct any material non-conformance, or may, at its sole discretion, or provide the Customer with an alternative means of accomplishing the desired performance. Such correction or substitution constitutes the Customer's sole and exclusive remedy for any breach of the undertaking set out in clause 5.1. The Agreement between Aliveshoes and Customer is not exclusive and shall not prevent Aliveshoes from entering into similar agreements with third parties, or from independently developing, using, selling or licensing apps, documentation, products and/or services which are similar to those provided by Customer. Aliveshoes warrants that it has and will maintain all necessary licences, consents, and permissions necessary for the performance of its obligations under the Agreement. 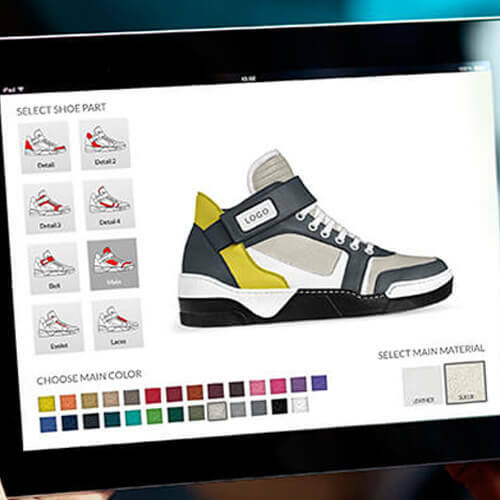 An Authorised User may design a shoe if the Customer is accepted by Aliveshoes through the application process on the Website. An Authorised User may design a shoe using the Services. All design must be submitted to AliveShoes. If AliveShoes approve the design, the shoe will be made available to the public in the Webshop. Aliveshoes reserve the right to remove the design from the Webshop at all times. 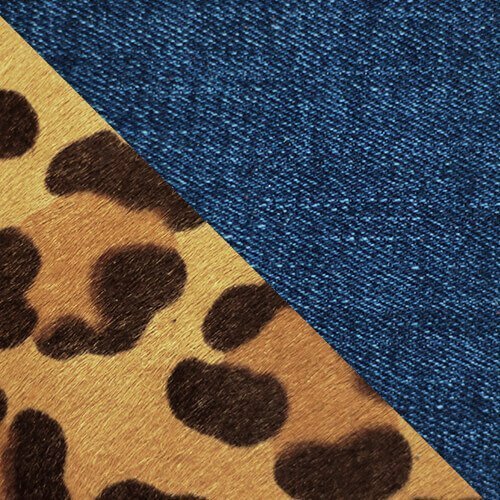 All shoes created must get 7 pre-orders within 30 days to enter production. In this case all orders will be produced and shipped to the Buyer approximately within 15 to 25 business days after the 7th pre-order has been reached. If a shoe has already reached 7 pre-orders, each subsequent order will be sent in production one by one without restrictions.In this case all orders will be produced and shipped to the Buyer approximately within 15 to 25 business days after the purchase. 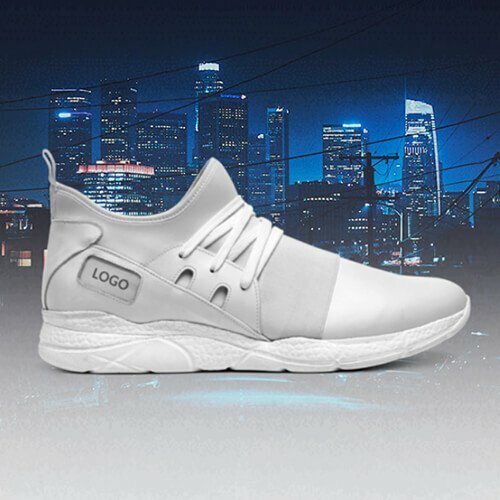 If the shoes created don’t reach the initial 7 pre-order goal within 30 days, they will not automatically enter production, and buyers will be refunded within 7 to 10 business days. Aliveshoes shall at all times be allowed to terminate a campaign at its sole discretion. Under a basic account An Authorised User can create a maximum of 10 drafts and submit/publish one shoe. These limitation can be removed if the Authorised User upgrades to a PRO account. 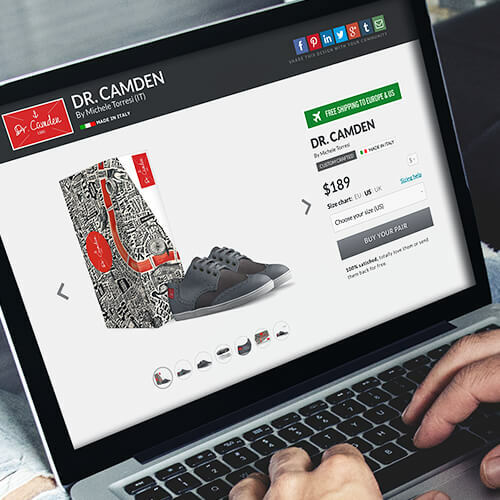 An Authorised User can use a webshop to share and sell his shoes to the public. 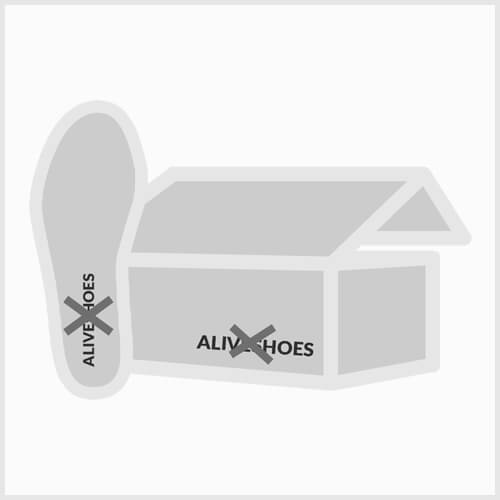 Retail price per pair of shoes shall at all times be determined by Aliveshoes. 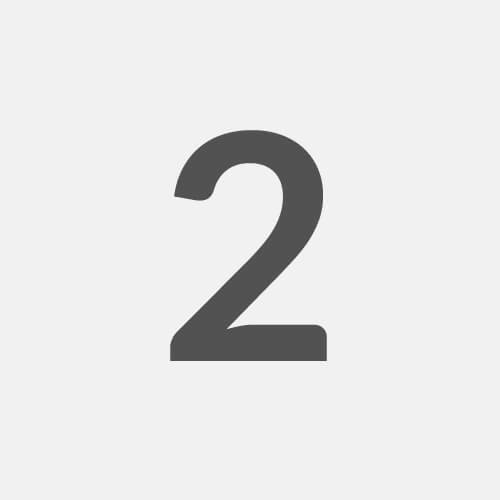 Authorised Users will receive profits if the shoes they published are sold if the shoes reached 7 pre-orders, and/or for each subsequent shoe sold after the 7th. The amount of profits from the sales of the shoes for the Authorised User shall be determined over all unreturned sold shoes and paid to the Authorised User within 30 days after shoes are delivered to a Buyer. The profits shall be $30.- per sold and unreturned pair of shoes. If the buyer subsequently returns the relevant shoes, the Authorised User will not receive such profits. Authorised User can request to cash-out the profits through paypal, as stated in the user dashboard, or can convert profits in specific discount coupons using their own dashboard tools. 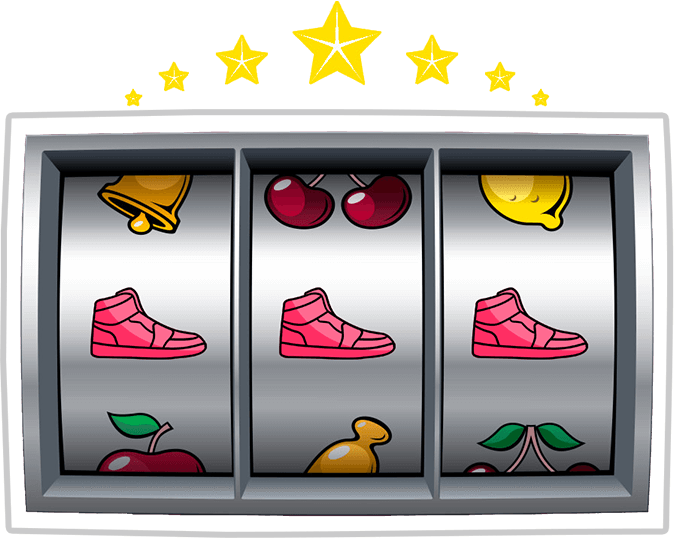 The Authorised User will receive reduced profit or no profit for shoes bought by a Buyer via a 100% coupon or smaller coupons available in his dashboard. All shoes ordered through AliveShoes are custom made. 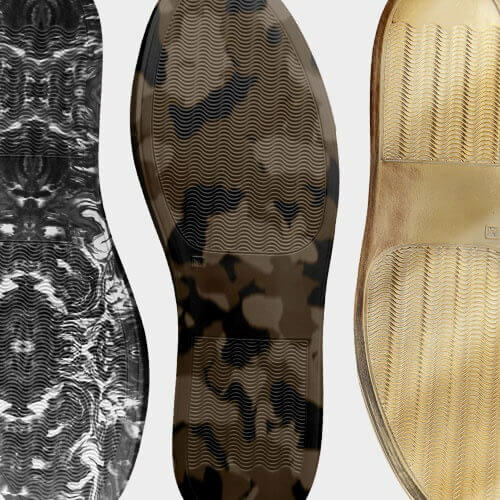 All shoes created must get 7 pre-orders within 30 days to enter production. In this case all orders will be produced and shipped to the Buyer approximately within 15 to 25 business days after the 7th pre-order have been reached. If a shoe have already reached 7 pre-orders, each subsequent order will be sent in production one by one without restrictions.In this case all orders will be produced and shipped to the Buyer approximately within 15 to 25 business days after the purchase. If the shoes created don’t reach the initial 7 pre-order goal within 30 days, they will not automatically enter production, and buyers will be immediately refunded. Shipping of the shoes within the European Union ("EU") or to the United States of America ("USA") will be free of charge. If the shoes must be delivered outside the EU or USA additional shipping costs may apply for the Buyer. Additional duties and/or taxes may apply for shipment out of Europe. These duties and/or taxes will be notified to the buyer as soon as the shoes are shipped to his/her address. 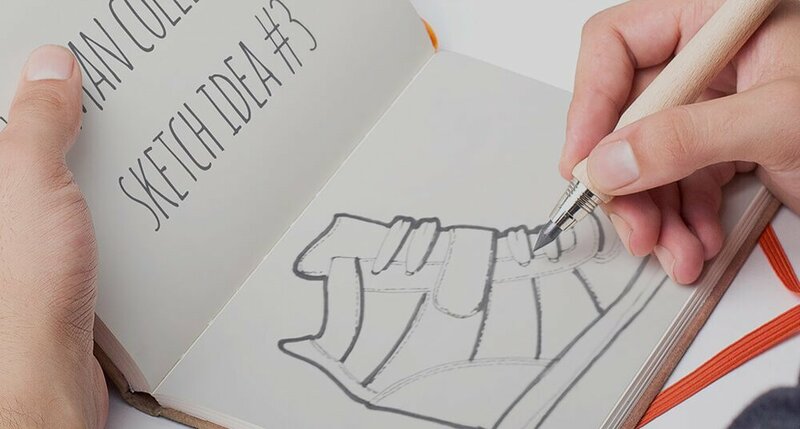 Designs by the Authorised User may possibly be reproduced by other users unless the Authorised User purchases a Design protection upgrade for $39 that guarantees that the same shoe design combination and the specific name can't be reproduced by any other user in the platform. The Authorised User can purchase a PRO upgrade for $99 that guarantee additional design features and services possibly including but not limited to: Access to women’s & men’s design tools, access to limited edition soles, access to limited edition materials, white label upgrade, express production upgrade, unlimited drafts and extended publishing. More informations on the specific upgrade can be found in the website specific pages. Once the customer has reached 10 sales on one single shoe project, he can benefit of the PR boost service. To access the PR boost service, the customer must complete the PR boost service form in his dashboard, and upload all the material requested. Once that is completely done, he will qualify for the PR boost service. The PR boost service can help the customer to achieve more visibility through the use of a PR network but doesn’t guarantee coverage in press or social media. The network will choose the most interesting projects to cover. The quality of the material uploaded and the actual quality and performance of the project can be the driver of the choice. AliveShoes is not responsible about which projects are covered and which are not. More informations on the PR boost service can be found on the website. Once the customer has reached 50 sales in total among all the projects created, he can benefit of the BRAND boost service. To activate the BRAND boost service, the customer must complete the BRAND boost service form in his dashboard, and upload all the material requested. Included in the form, the customer must review, sign and upload the new partnership contract with AliveShoes that regulate the BRAND boost new developments and partnership with the company. Once that is done, he will qualify for the BRAND boost service. More informations on the BRAND boost service can be found on the website. AliveShoes’ liability in respect of a paid upgrade shall never exceed the fees paid by the Authorised User for such upgrade, or in the event of a periodical subscription, the fees for the most recent period. The Authorised User may not claim specific performance of AliveShoes’ obligations under such upgrade. An Authorised User that have created an account before the platform update done in date September 03, 2018, will not go through the application process and will be automatically invited to use the platform. To do so, the Authorised User must migrate the account by filling out the form in the specific migration page. An Authorised User that have successfully migrated his account, will automatically go under the rules of the other Authorised Users, subject to reasonable exceptions AliveShoes may deem necessary. All shoes already online will not have to go through a pre-order campaign/process but can be sold without limitation. All shoes created and published after the updated, will have to go through the pre-order process. All sales generated after the platform update done in date September 03, 2018 will grant profits as stated in 8.4. All sales generated before the platform update done in date September 03, 2018 grant profits according to old rules and to a maximum $15 per sold and unreturned pair of shoes. in the event of misspelling, pricing or other errors or mistakes in the Webshop information. The Buyer must pay in advance by way of credit card, PayPal or iDeal. The Buyer guarantees that all data related to payment, including without limitation personal, address, payment, debit and credit card data, are true and accurate and belong to the Buyer. Should Aliveshoes doubt the accuracy of any data, it may request the Buyer for additional proof of identity or accuracy of data and/or refuse the conclusion of an agreement and/or refuse delivery. The Buyer is liable for all damages and costs as a consequence of the inaccuracy of any data submitted by Buyer. If, for whatever reason, Aliveshoes is not able to deliver the order to a Buyer within 56 days after the order is placed, Aliveshoes shall provide the Buyer with a full refund. Payments can only be processed if the billing information can be verified. Aliveshoes shall retain the title in any product(s) until we have received full payment for such product(s). The total price specified in the final check out screen includes shipping costs and may not include tax and duty for non European countries. This price will be recorded in the Order Confirmation, which we recommend you print or download for future reference. If paying by credit card, the total amount for your entire order will be reflected on your statement in your local currency. The prices of shoes will be as displayed on the Webshop. Prices may change from time to time, but changes will not affect any confirmed order. Aliveshoes guarantees that all shoes are substantially in accordance with the specifications as described in the Webshop. Non-material variations and imperfections on the product specifications are unavoidable and shall not be a ground for a return or refund since all shoes sold by Aliveshoes are handmade and custom-made for the Buyer. Upon delivery of the shoes a Buyer is obliged to inspect the shoes for defects and conformity with the order. The Buyer is entitled to return the shoes in the event that the shoes are defective or otherwise not in conformity with the order within 30 days after delivery of the shoes and if the shoes were not used. Upon return of the shoes the purchase price and the shipping costs will be refunded. For practical information on how to return the shoes please see the Website. For practical information on how to return, a Buyer can check the Website. The Customer acknowledges and agrees that Aliveshoes owns all intellectual property rights in the Website and the Services. Except as expressly stated herein, the Agreement does not grant the Authorised User any rights to, or in, patents, copyrights, database rights, trade secrets, trade names, trademarks (whether registered or unregistered), or any other rights or licences in respect of the Aliveshoes’ intellectual property rights, including Services, the Website or any documentation. Aliveshoes confirms that it has all the rights in relation to the Services and the Website that are necessary to grant all the rights it purports to grant under, and in accordance with, the terms of the Agreement. Aliveshoes shall have the right to use all (copyright-protected) material of any kind (including, but not limited to shoes, images, pictures, drawings and text) created by an Authorised User during a Campaign for any (commercial) purpose it sees fit. This includes material uploaded on the Website or created together with AliveShoes, for instance photo campaigns or other events. Aliveshoes shall have the right to use the name of the User for commercial use such as testimonials. Aliveshoes shall have the right to use all material of any kind created by an Authorised User and Aliveshoes together during a Campaign for any (commercial) purpose it sees fit. The Authorised User guarantee a free licence agreement to AliveShoes for the specific brand used for a period of five years after the pair of shoes created in the platform. The Authorised User shall not produce or be involved in the exploitation of shoes via any other party than Aliveshoes. Each party shall hold the other's Confidential Information in confidence and, unless required by law, not make the other's Confidential Information available to any third party, or use the other's Confidential Information for any purpose other than the implementation of the Agreement. Each party shall take all reasonable steps to ensure that the other's Confidential Information to which it has access is not disclosed or distributed by its employees or agents in violation of the terms of the Agreement. The Customer acknowledges that details of the Services and any documentation received from Aliveshoes and the results of any performance tests of the Services constitute Aliveshoes' Confidential Information. Aliveshoes acknowledges that the Customer Data is the Confidential Information of the Customer. This clause 14 shall survive termination of the Agreement, however arising. Give the Customer sole authority to defend or settle the claim. In the defence or settlement of any claim against Aliveshoes regarding (alleged) third party intellectual property right infringements, Aliveshoes may procure the right for the Customer to continue using the Services, replace or modify the Services or and/or Documentation so that they become non-infringing or, if such remedies are not reasonably available, terminate the Agreement on 2 Business Days’ notice to the Customer without any additional liability or obligation to pay liquidated damages or other additional costs to the Customer. the Customer's use of the Services or Documentation after notice of the alleged or actual infringement from Aliveshoes or any appropriate authority. The foregoing states the Customer's sole and exclusive rights and remedies, and Aliveshoes' (including Aliveshoes’ employees', agents' and sub-contractors’) entire obligations and liability, for infringement of any patent, copyright, trade mark, database right or right of confidentiality. 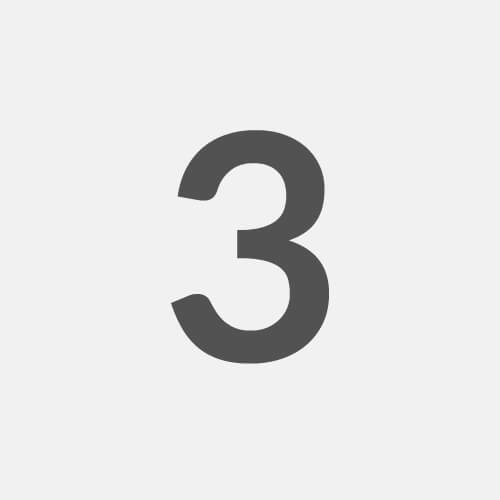 any representation, statement or tortious act or omission (including negligence) arising under or in connection with the Agreement. the Services and any documentation are provided to the Customer on an "as is" basis. Aliveshoes' total aggregate liability in contract, tort (including negligence or breach of statutory duty), misrepresentation, restitution or otherwise, arising in connection with the performance or contemplated performance of the Agreement shall be limited to €100 or, if higher, the total Fees paid during the 12 months immediately preceding the date on which the claim arose, whichever is lower. The Initial Subscription Term together with any subsequent Renewal Periods shall constitute the Subscription Term. Force majeure Aliveshoes shall have no liability to the Customer under the Agreement if it is prevented from or delayed in performing its obligations under the Agreement, or from carrying on its business, by acts, events, omissions or accidents beyond its reasonable control, including, without limitation, strikes, lock-outs or other industrial disputes (whether involving the workforce of Aliveshoes or any other party), failure of a utility service or transport or telecommunications network, act of God, war, riot, civil commotion, malicious damage, compliance with any law or governmental order, rule, regulation or direction, accident, breakdown of plant or machinery, fire, flood, storm or default of suppliers or sub-contractors, provided that the Customer is notified of such an event and its expected duration. A waiver of any right under the Agreement is only effective if it is in writing and it applies only to the party to whom the waiver is addressed and to the circumstances for which it is given. If any provision (or part of a provision) of the Agreement is found by any court or administrative body of competent jurisdiction to be invalid, unenforceable or illegal, the other provisions shall remain in force. These Terms and Conditions together with the Subscription Form and any documents referred to in it, constitute the whole agreement between the parties and supersede any previous arrangement, understanding or agreement between them relating to the subject matter they cover. Each of the parties acknowledges and agrees that in entering into the Agreement it does not rely on any undertaking, promise, assurance, statement, representation, warranty or understanding (whether in writing or not) of any person (whether party to the Agreement or not) relating to the subject matter of the Agreement, other than as expressly set out in the Agreement. The Authorised User shall not, without the prior written consent of Aliveshoes, assign, transfer, charge, sub-contract or deal in any other manner with all or any of its rights or obligations under the Agreement. 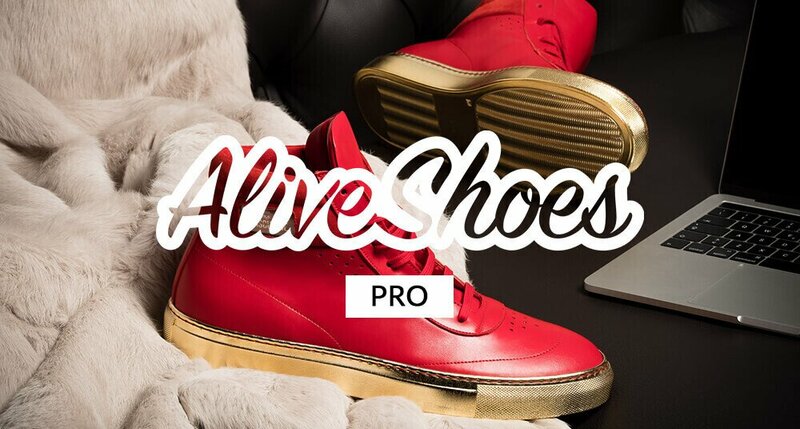 Aliveshoes may at any time assign, transfer, charge, sub-contract or deal in any other manner with all or any of its rights or obligations under the Agreement. Any notice required to be given under the Agreement by Aliveshoes to Customer shall be delivered to Customer via the e-mail address provided by Customer in the Subscription Form. Notices to Aliveshoes shall be done in writing and shall be delivered at its address set out in these Terms and Conditions, or such other address as may have been notified by that party for such purposes, or sent by e-mail to legal[at]aliveshoes.com. The agreement and any disputes or claims arising out of or in connection with it or its subject matter or formation (including non-contractual disputes or claims) are governed by, and construed in accordance with, the laws of The Netherlands. The parties irrevocably agree that the courts of Amsterdam have exclusive jurisdiction to settle any dispute or claim that arises out of or in connection with the Agreement or its subject matter or formation (including non-contractual disputes or claims). Aliveshoes may revise these terms and conditions from time to time. Every time an Authorised User is accepted into the platform or Buyer order shoes in the Webshop, the terms and conditions in force at that time will apply to them.